Known throughout the island, the Jesuit Excellence Tour (JET) needs no introduction to high schools across Puerto Rico. This spring, Saint Joseph’s University, along with seven other Jesuit universities, got a chance to meet with high school seniors, juniors, and yes, even sophomores. 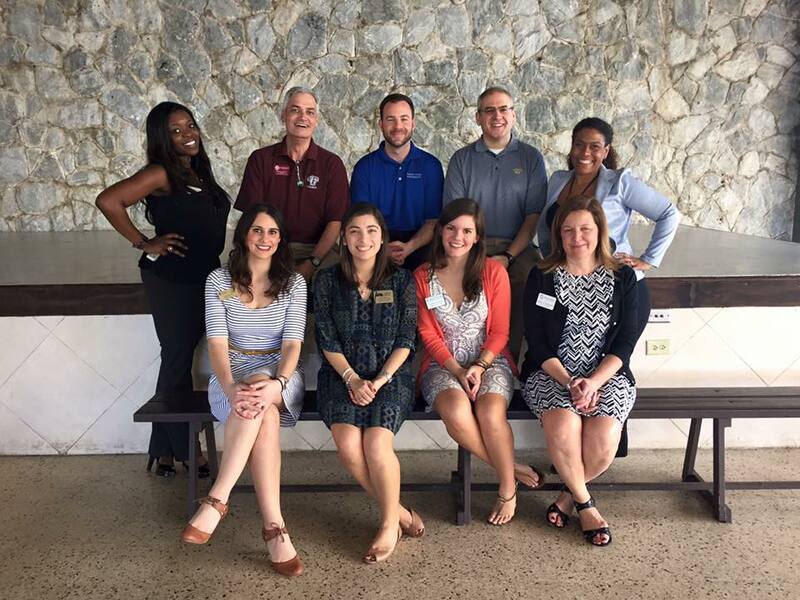 Admissions representatives from Fairfield, Loyola New Orleans, Loyola Maryland, Fordham, Saint Louis, University of Scranton, Marquette and Saint Joseph’s University met with hundreds of students across the island who are interested in studying on the mainland. The island of Puerto Rico is very distinct in many ways. The diversity, language, food and atmosphere are only a few factors that make Puerto Rico unique. Temperatures in the high 70s, birds chirping and green land everywhere are among some of the reasons why I have such an affinity for Puerto Rico, but the greatest treasures, in my opinion, are the students I meet in Puerto Rico. Students from San Juan, Mayaguez, Ponce, Caguas and Guaynabo all seem to have a joie de vivre – possibly the island way. Speaking two languages fluently, being involved in numerous activities and giving back to their community seems to be the norm. At the end of the JET, I headed back to the hotel to prepare for a series of informal interviews with prospective students. An alumnus, Nelson Ward, volunteered to assist with the interviews, exemplifying the “Magis” in his hometown. We met with several students who were interested in Saint Joseph’s. There was Marcelino, who works with his father to raise hens and provide resources for disadvantaged communities throughout the island. There was Cecilia, whose unbridled energy was so contagious as she told me of her upcoming volunteer tour to Latin America. There was Priscilla – whose glasses had inspired the topic for her college essay – an essay which I would not quickly forget. There were many other stories – stories of how each of these students impact their communities daily. 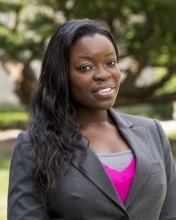 Maxine Adekoya is an Assistant Director of Admissions at SJU. She works with all of our International & Domestic Abroad students as well as students who attend high school in American Samoa, Guam, Puerto Rico and the Virgin Islands. Follow her on Twitter to keep up with her fun travels!